When a clinic puts this much care into their patients, we know that we need to take equal care in creating their website. 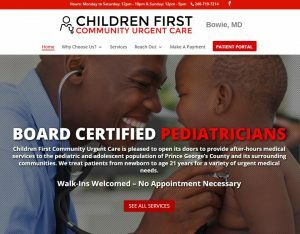 Children First Community Urgent Care came to us prior to their grand opening without any specific branding or online presence. Growth Spark Media was up to the challenge of not only growing their online branding but to also create a stunning website that exemplifies Children First Community Urgent Care’s mission statement. With an easy to follow layout and professional medical images, GSM designed their website to be clear and easy to understand for parents dealing with potential emergency situations in need of medical care quickly. 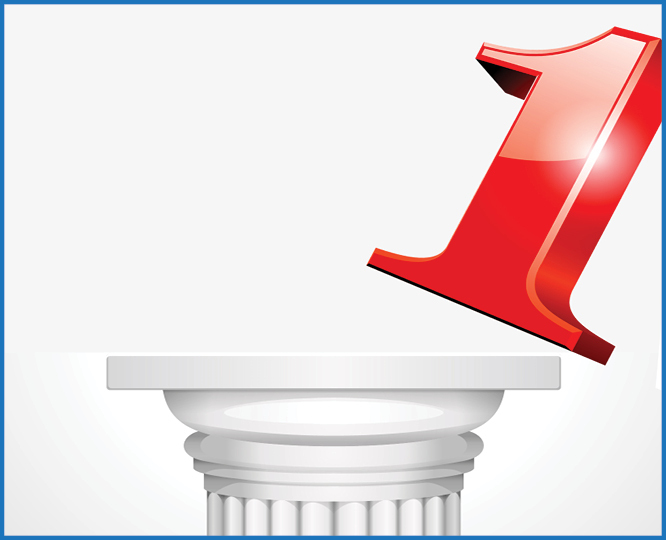 Contact info, payment options and patient rights are front-and-center. One of the primary tasks was to incorporate the clinic’s custom patient portal for currently enrolled and potential patients. GSM created both a clear landing page and easy-to-find navigation icon right on the homepage! Now, clients can easily log into the portal to access medical services. This website was designed with more than just parents in mind – we made sure to include an area specifically for children! The homepage displays art by local students within their community, solidifying not only their compassion for patients but also their dedication to serving their community. Check out the website that helps them reach their patients!